The Kennington Bioscope is a regular cinema event featuring live accompaniment to silent films that takes place at the Cinema Museum. 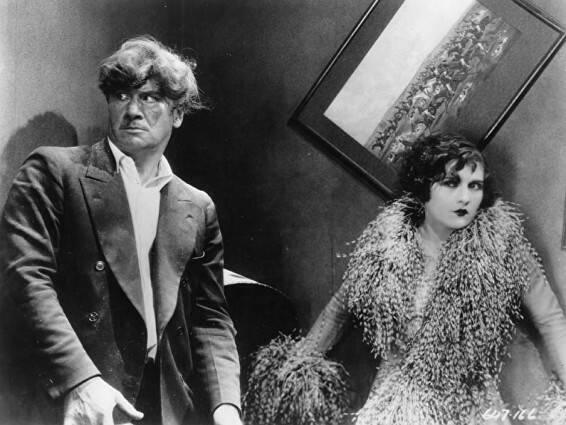 The main feature is Underworld (1927), Josef von Sternberg’s crime drama starring George Bancroft, Evelyn Brent and Clive Brook. This screening will be introduced by Kevin Brownlow. Gangster ‘Bull’ Weed (Bancroft) befriends and rehabilitates alcoholic ex-lawyer ‘Rolls Royce’ Wensel (Brook), ‘Bull’ using his friend’s inside knowledge to further his nefarious schemes, but things become complicated when Wensel falls for Weed’s moll ‘Feathers’ McCoy (Brent). 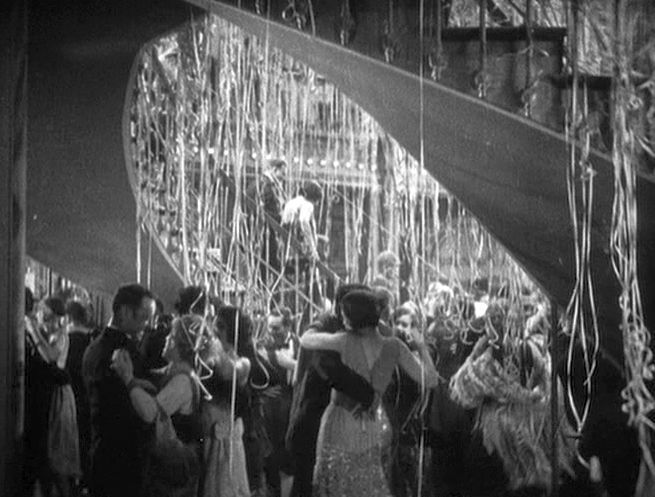 The film, with an original story by Ben Hecht, adapted by Charles Furthman and Robert N. Lee, was predicted by producers Paramount to be a failure, but word-of-mouth turned it into a big hit, and Hecht (who at one point wanted his name removed from the credits) gained a writing Oscar at the first Academy Awards. A programme of silent shorts precedes the main film. Anyone interested in silent film should visit the website for more info.